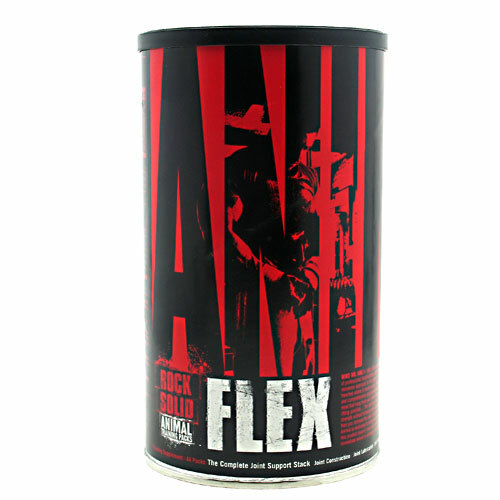 Universal Nutrition Animal Flex is a complete joint support vitamin stack that helps to support healthy joints and ligaments. 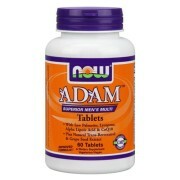 Its supported goal is joint support and main ingredient is glucosamine. 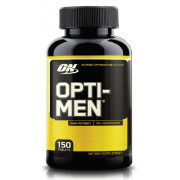 Its designed to specially support the requirement of athlets, power lifters, body builders, sportsperson,etc. 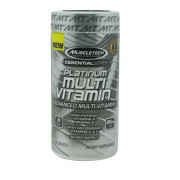 its also loaded with efficacious dosage of Glucosamine, Chondrotin, MSM,CMO and Hyaluronic Acid. 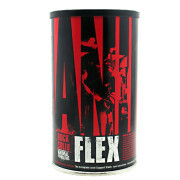 Animal Flex made up with Milk, Soy, Egg, Peanuts, Tree Nuts, Fish, Shellfish, and Wheat. It contains Shellfish. 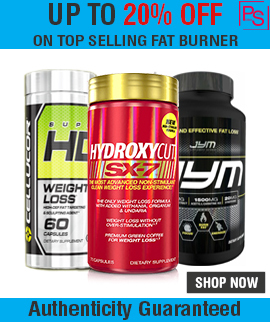 flex is formulated as foundational supplement and it contains needed nutrient that your body required on a each day basis to look after joints from over use and abuse that comes for your training and weight lifting. 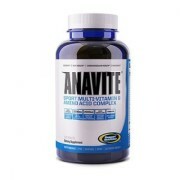 Its ingredients especially designed to naturally support joint health while strengthening the basic cartilage and connective tissue. How to take Universal Animal Flex: Consume one pack every day , you can take with meal or without food. Every pack of Universal Animal Flex contains 5 caps. 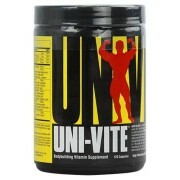 Universal Nutrition Animal Flex Side effects: Animal Flex is a complete vitamin stak so There is no side effects.